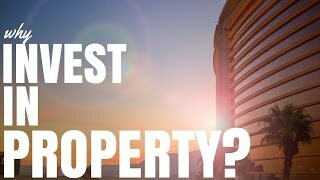 Why should you invest your money in property? 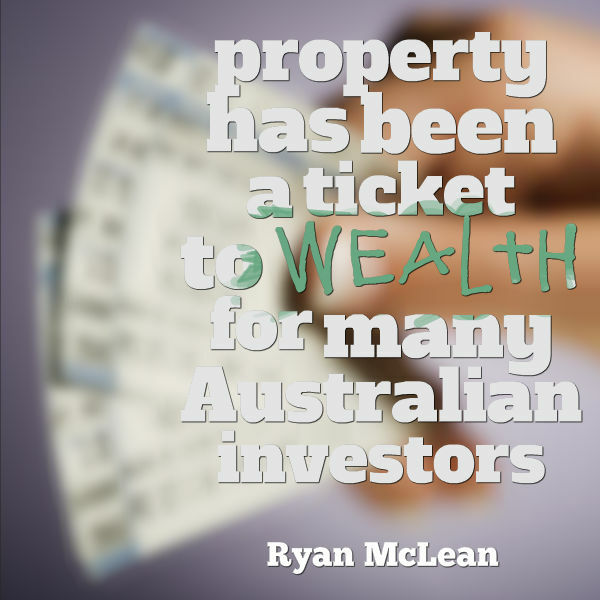 Property has been a ticket to wealth for many Australian investors and I want to discuss why you should invest in property and how it can create the future of your dreams. 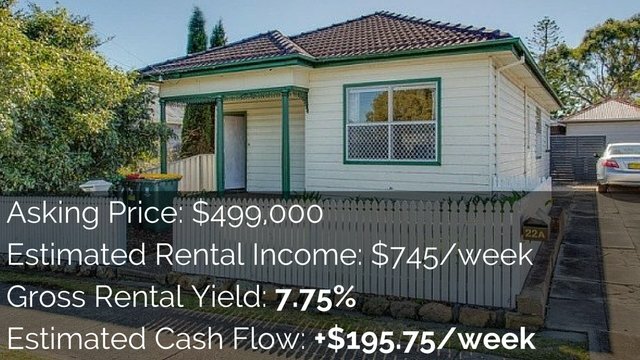 What if you don’t invest in property at all? First, let’s discuss what would happen if you don’t bother investing at all. Chances are you’ll be stuck in a job that you are not completely satisfied with until you’re at least 65 and you’ll never have quite enough money. Sometimes money is tight and that prevents you from doing the things you want to do and limits both your time and lifestyle. It’s a big risk to not invest because it’s important to put your future first by investing wisely in order to take control of your life. There are a lot of different ways that you can invest your money (like stocks and businesses) but I’m very passionate about property as it is one of my favorite investment options. It can help you achieve financial freedom. 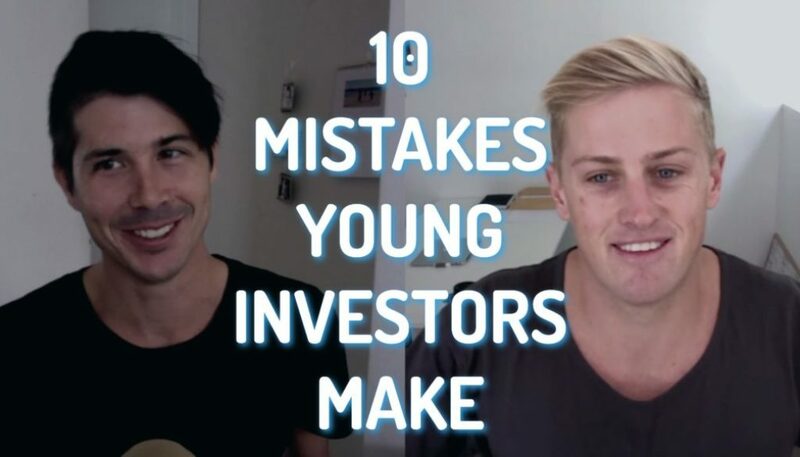 A lot of Australians make investments without giving thought to where they actually want to end up. The goal to “be rich” is not a realistic goal that to strive towards. Financial freedom on the other hand is something that I think gives us massive benefits in our lives while also being a realistic goal. Property also gives you the control to be able to achieve financial freedom in a quiet and, I would say, safe and secure manner (obviously though there are risks associated with any investment). 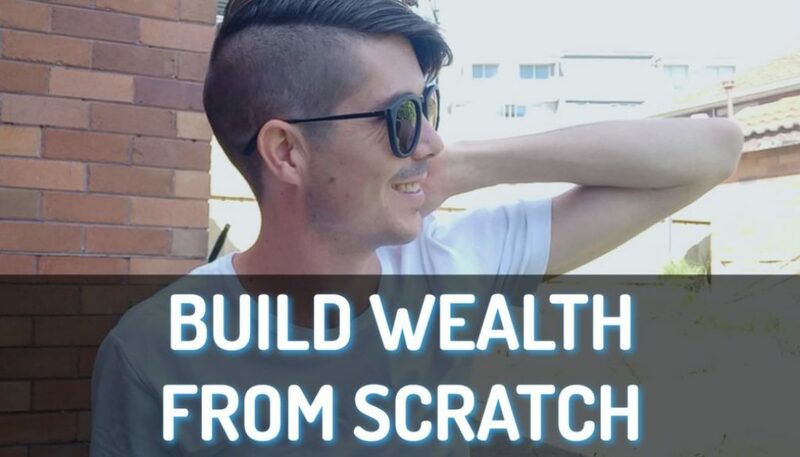 You can earn great wealth from your property building equity and excess cash. The way this happens is that properties tend to grow in value over time. Many investors say that property doubles in Australia every 7 to 10 years. So if you buy a property that is worth $500,000 today well the estimates are according to these trends that in 7 to 10 years that property is going to be worth $1 million and another 7 to 10 years it’s going to be worth $2 million and so on. Property investing can help you improve Australia. People don’t usually think about this because we usually invest for selfish reasons, which is okay but by investing in property you can actually improve the lives of all Australians. This is done a number of ways. For example, if you are an active investor and you improve dilapidated properties, then you’re providing great housing to people who wouldn’t otherwise have that option. Another example is if you’re doing developments by building granny flats (like what I talked about with Wally Gabriel) you are helping maintain affordable housing in Australia which is a serious issue here. People don’t always get access to affordable housing so if you are an acting investor you’re helping other Australians get housing that they need. With property you can invest with other people’s money. Rather than needing $500,000 of your own money to invest in a property worth $500,000, you can have as little as a 5% or 10% deposit which is only $25,000 or $50,000 to buy a property worth half a million dollars. By being able to leverage money from the banks and lenders it allows you to buy bigger assets which means if equity or rental income grows, you’re getting an exponential return on your investment because you leveraged other people’s money and you are using a small portion of your own. 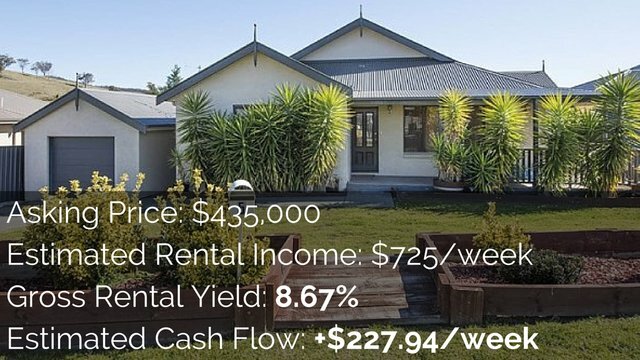 Obviously this concept can work the other way around if property prices go down significantly, but you can get out a lot more money than you invested in the property if you invested correctly. Also by investing wisely you can accelerate the wealth that you build because you’re leveraging other people’s money. With shares it is much more difficult to borrow and to leverage with other people’s money, so this is a huge advantage that property investment has. You can create your own equity. 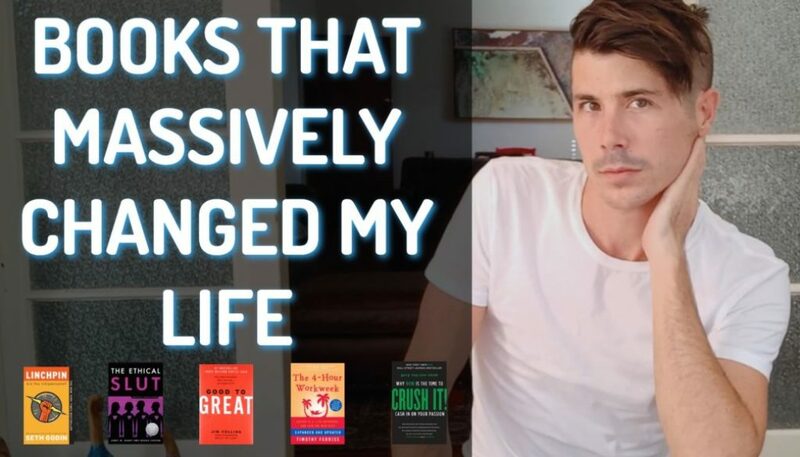 Some of are my favorite shows to watch on the lifestyle channel have to do with renovations where people decide to do renovations and create their dream home, which then adds equity onto their home as well. I love the fact that by doing some work and using your finances in a smart way to improve the property you can add equity yourself. So rather than investing in stock with a business that you don’t really know and truthfully don’t have much control over, invest in an asset you can fully control and improve. With property (usually) someone else is purchasing the property for you. Even though you’re the one who puts down the deposit and gets the loan the fact of the matter is that the bank gives you the majority of the money to purchase a property. Over time, if you’re using the rental income to pay off the mortgage the tenant is effectively buying your house for you. Overall property can be a great investment strategy and the part I love the most is the fact that it allows you to take control of your life. 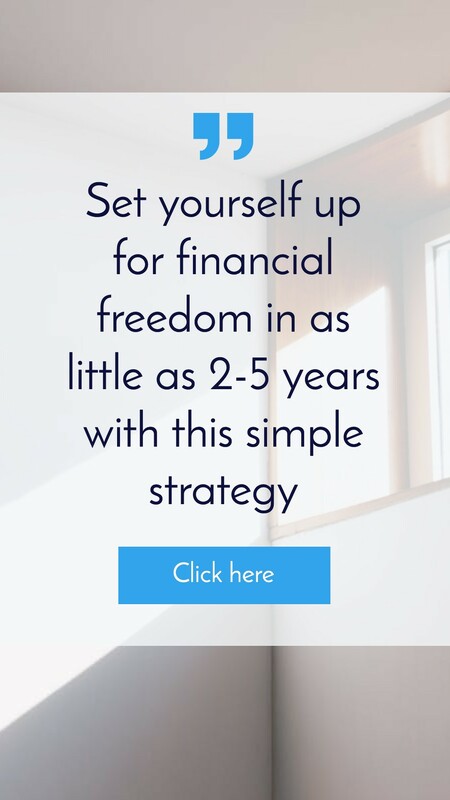 So rather than just floating through life working your job and saving a little bit of money, why not take control of your life? Aim to achieve financial freedom and begin educating yourself every single day towards that goal. However, property is a great way to invest but if you don’t know what you’re doing it can be a very risky vehicle to achieve the wealth you want. I hope that today you decide to take control of your life and begin the adventure of investing in property and always remember, your long-term success only happens one day at a time.